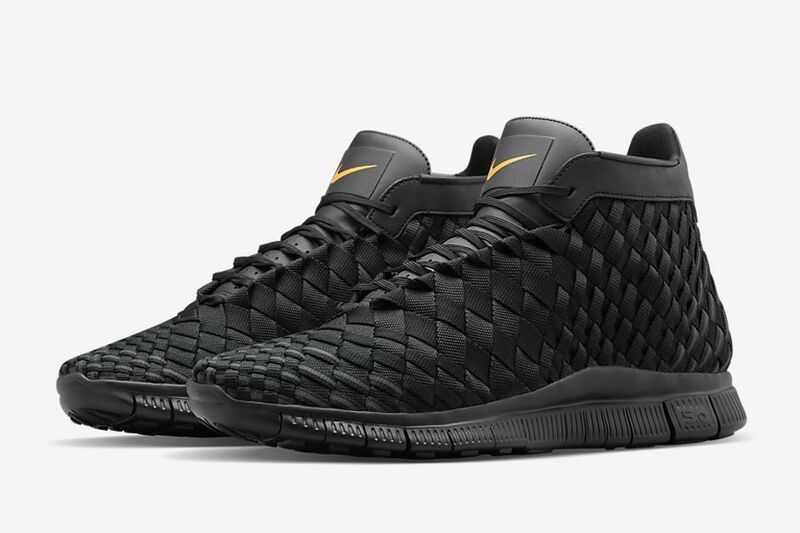 The Nike Free Inneva Woven has taken a break from releasing in monochromatic summer shades like Sunset Glow and Light Aqua and has instead opted to return in a brand new midtop construction. 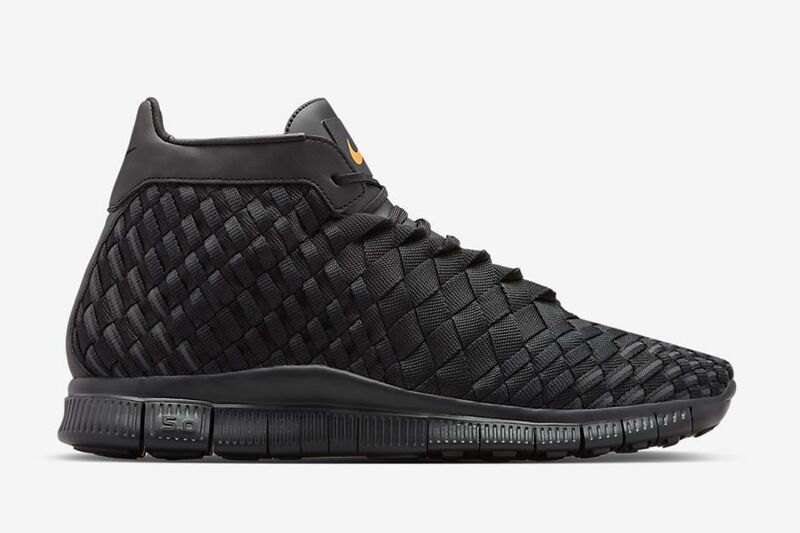 The Nike Free Inneva Woven Mid features the same woven nylon upper just in extended fashion, while the heel construction is noticeably different. 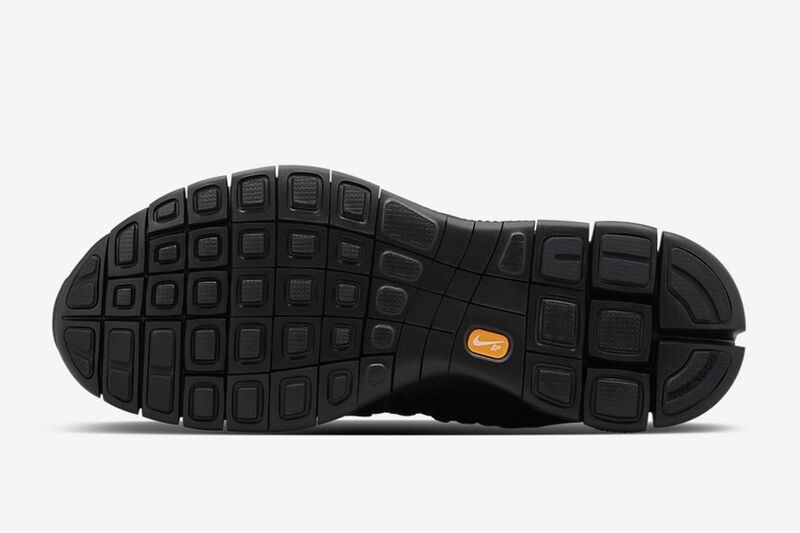 Gone is the solid chukka like synthetic leather heel, as it instead wraps around the higher arching ankle collar. 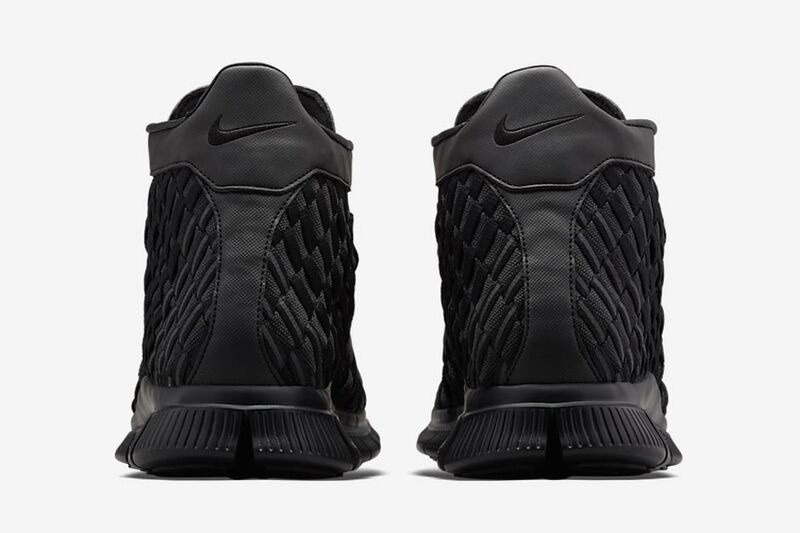 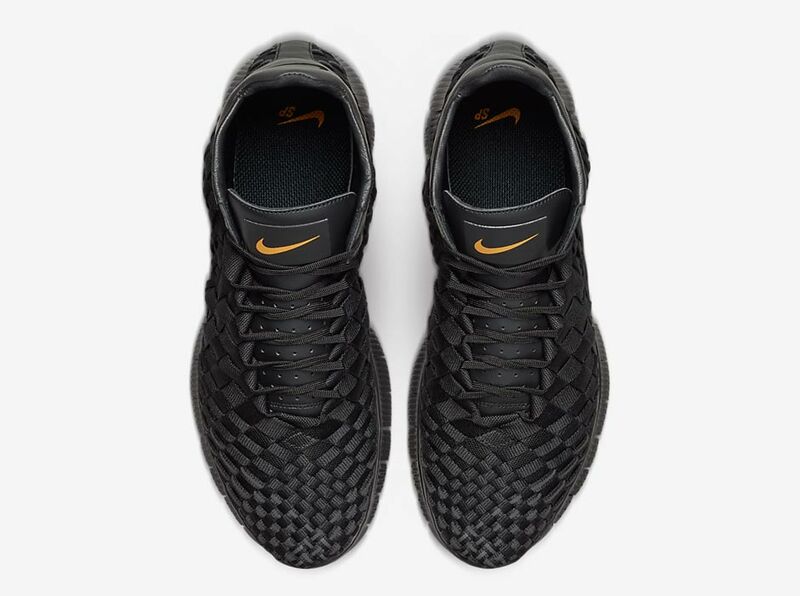 This murdered out pair still utilizes the Nike Free 5.0 outsole and is available right now for $215. 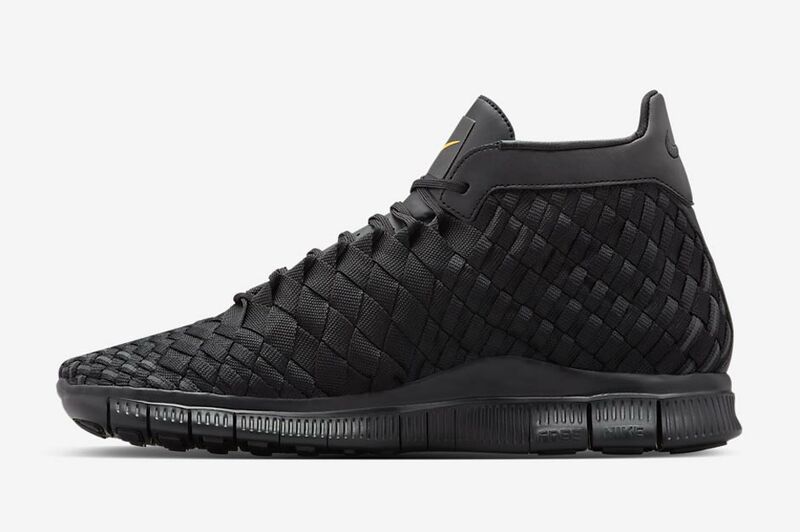 Stay tuned for more colorways to arrive in the near future.